Australia had told tech companies that would be free to figure out for themselves how to decrypt encrypted messages, but it has since changed tack, writes freelance journalist John Power. As America endures its painful life change from neoliberalism to neonationalism, Trump is not the only one having a nutty hot flash. About half the stories mentioning the Ashley Madison data dump used the term "leak", bringing to mind whistleblowers revealing information in the public interest. 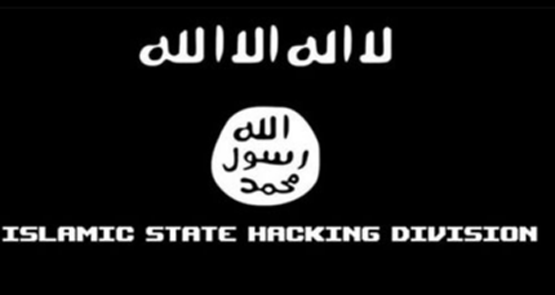 So why was an Islamic State data dump called a "hack"? 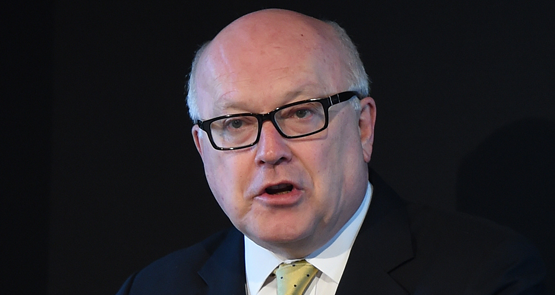 Did Islamic State hackers access Australian government email addresses and passwords? Maybe. But it's probably not as bad as the headlines suggest. 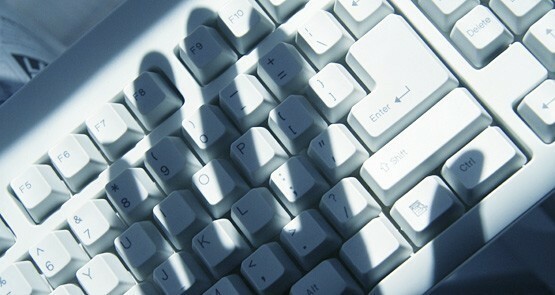 Australian networks are vulnerable to hacking, says the government. But not to worry, there is a solution -- more government intervention.